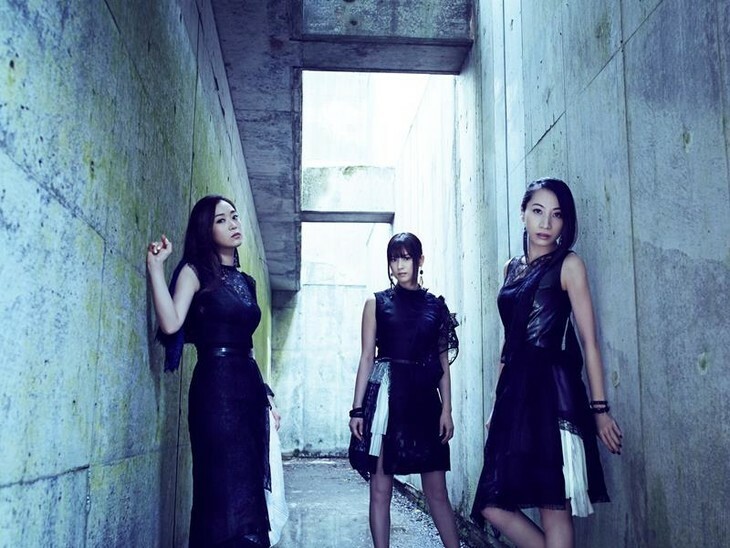 Kalafina is a J-Pop group under Sony Music Entertainment label. 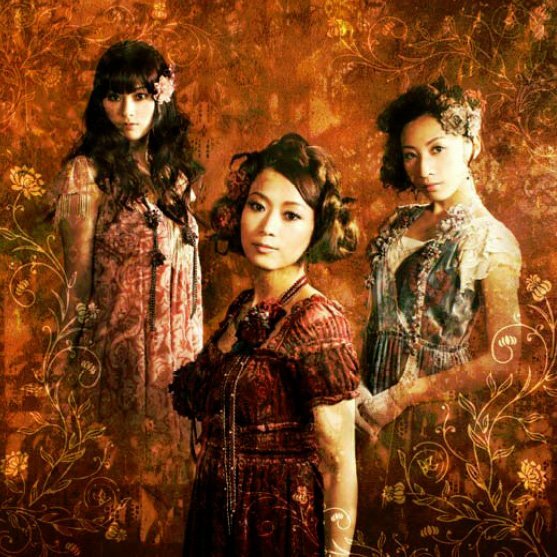 The group was formed in 2007 by Kajiura Yuki to perform theme songs for seven chapters of Kara no Kyoukai. 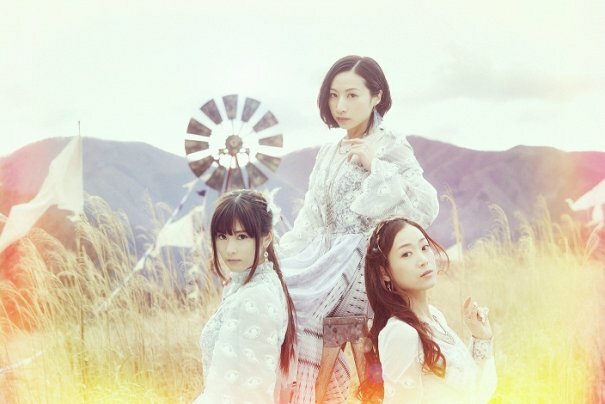 Kalafina was formed in 2007 by Kajiura Yuki to perform theme songs for the seven Kara no Kyoukai films. 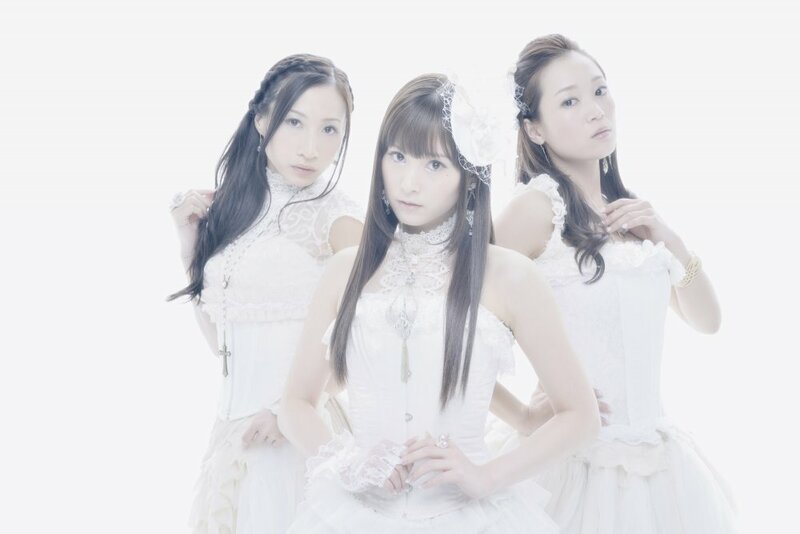 In January 2008, they released their debut single "oblivious", featuring the themes of first three films; as the group had not been officially established, all songs in this single were performed by Wakana and Keiko only. It reached #8 on the Oricon charts. After the success of this debut, they next released the "Re/oblivious" mini-album in April 2008, with remixes of the songs. In May 2008, the names of the four singers were officially revealed: Wakana and Keiko came from Kajiura's FictionJunction project, while Maya and Hikaru were chosen from 30,000 participants in a Sony Music audition. 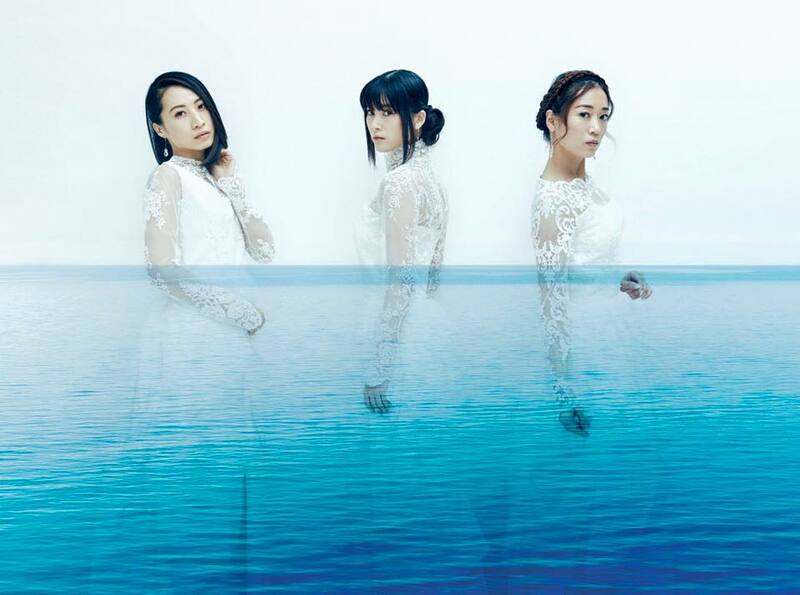 After the release of their first album "seventh heaven" in early 2009, Maya chose to quit the group, leaving it with its current three members. Since their Kara no Kyoukai days, they have performed themes for anime such as Kuroshitsuji, Fate/Zero, aldnoah.zero, and Arslan Senki. Perhaps most famously, they have provided theme songs for the Madoka franchise, beginning with the anime's original ending theme "Magia" in February 2011, which brought them wide recognition as a unique and talented group. 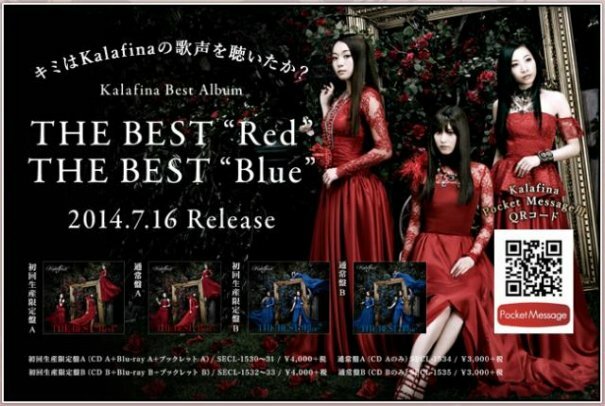 After four of their albums entered the Oricon’s Weekly Top-10 charts, they released their first “best of” albums in 2014: The Best “Blue” and The Best “Red”, which also entered at 3rd and 4th in the Oricon Album Weekly charts respectively. The following year on 16th September 2015, their 5th original album “far on the water” reached 2nd place on the Oricon Album Weekly charts. Adding to their chart success, Kalafina has maintained a strong live presence since they began performing concerts in 2009. With the release of Consolation in 2013, they toured across Japan playing 15 shows in 9 cities, captivating an audience of over 20,000. 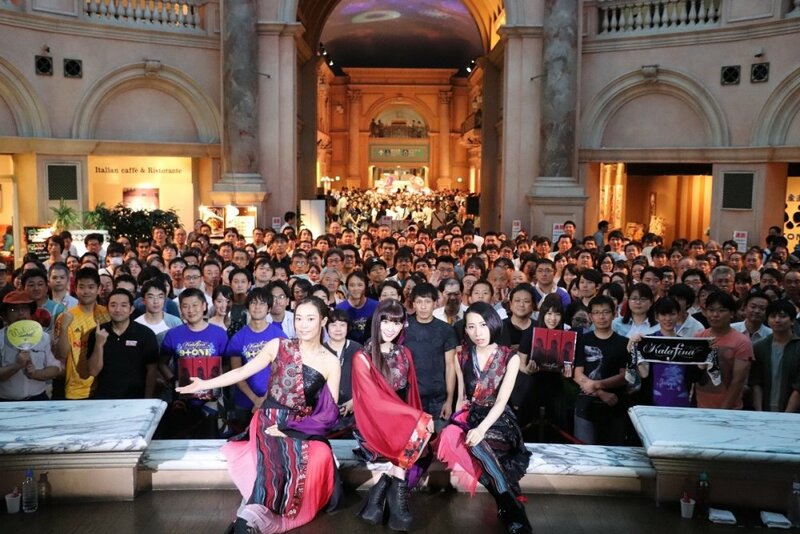 Kalafina is also unique in that they have a dedicated fan base worldwide. First performing outside of Japan in Boston in 2009, they followed with a solo show tour of Shanghai, Hong Kong and Taipei in 2010.They’ve since continued to perform at anime events in LA, Singapore, Malaysia, and Germany. 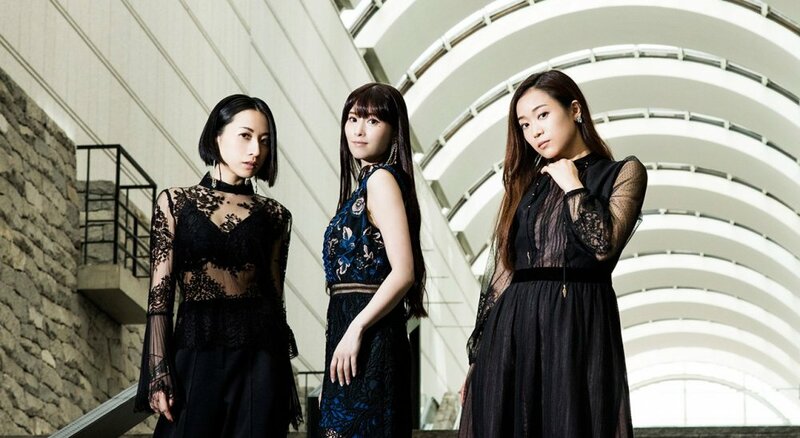 Kalafina, known to be a vocal unit, has also played full band sets at the “Anime Central 2013″ event in Chicago, a 2-day engagement in Hong Kong in 2014, Taiwan in 2015, Shanghai and Mexico in 2016. Their CDs have been released in 16 different countries globally, and their reach has reached over 53 countries on iTunes. This all-girl unit is set to take the world by storm! In 2016, Kalafina has completed their “Kalafina Arena LIVE 2016” concert at the Kobe World Memorial Hall and the prestigious Nippon Budokan. 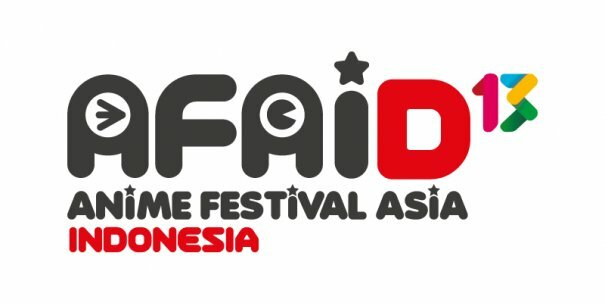 In April 2017, Kalafina moved to a new music label by SME “SACRA MUSIC”, which focuses on ‘anisong’ artists who are widely expanding their activities not only in Japan but also overseas. 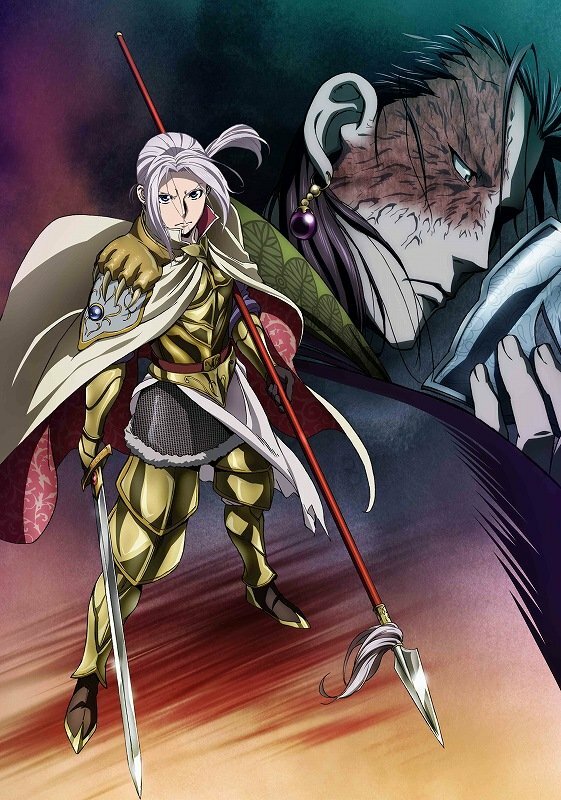 Prior to this label change, they released their second double A-side single " into the world/Märchen" which is used as the ending theme of NHK TV "Rekishi Hiwa Historia" and anime OVA "Kubikiri Cycle: Aoiro Savant to Zaregoto Tsukai" respectively. 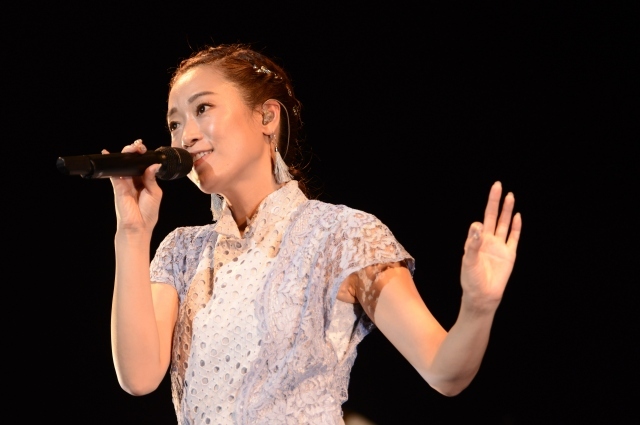 [Jpop] Kalafina's Wakana Announces Debut Solo Album "Wakana"
[Jpop] Kalafina Holds Release Event For New Single "Hyakka Ryouran"
[Jpop] Kalafina Announces New Single "into the world / Märchen"
[Jpop] Kalafina Announces Release Of First Album In Over 2 Years Titled "far on the water"
[Jpop] Kalafina Announces New Single "believe"
[Jpop] Check Out the Highlights of AFAID 2013! 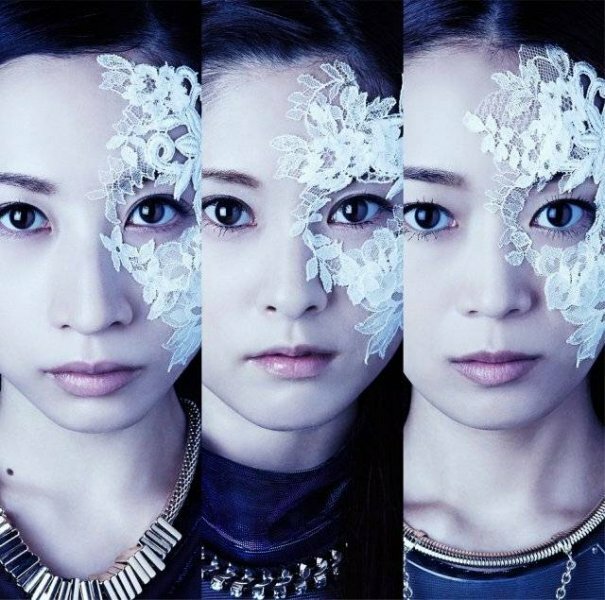 [Jpop] Kalafina Announces 4th Album "Consolation"